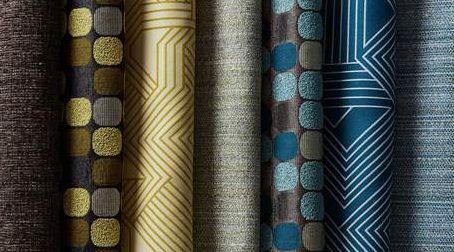 Workplace furniture manufacturer Allsteel and textile company Carnegie are partnering to offer a collection of upholstery fabrics graded for Allsteel furnishings. “Based on this, and on Allsteel and Carnegie’s shared commitment to customer service, we are confident that the partnership will be successful and look forward to its continued evolvement and expansion,” said Whittle. “The new partnership has allowed us to assemble a textile offering based on precise criteria—content, scale, performance, sustainability and other factors—that are specific to Allsteel upholstered furnishing solutions,” said Mary Holt, executive vice president of creative at Carnegie.